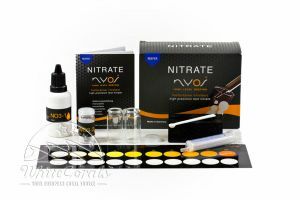 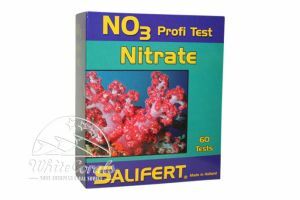 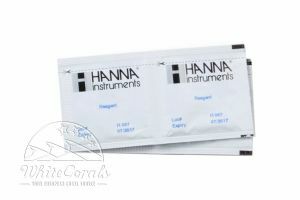 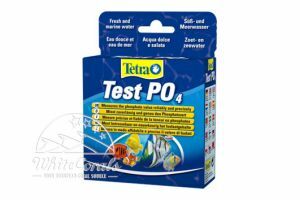 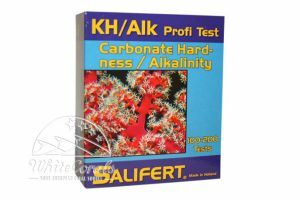 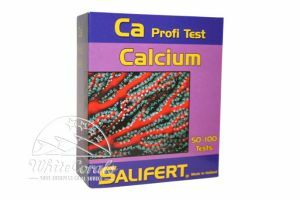 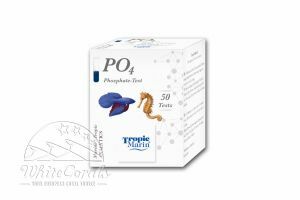 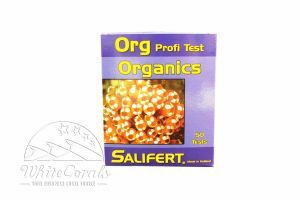 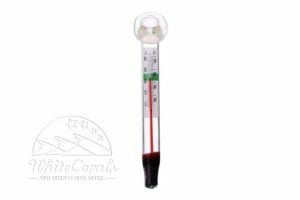 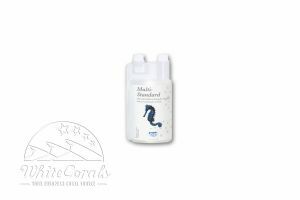 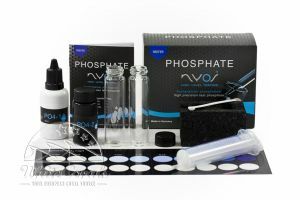 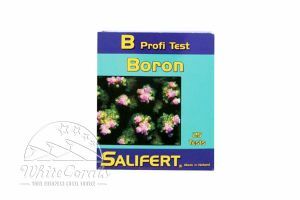 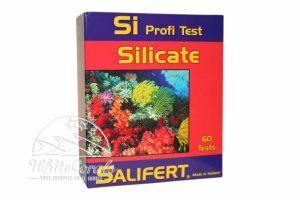 Buy water tests for your marine aquarium online in our shop! 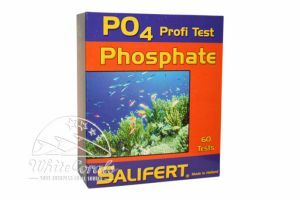 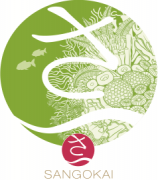 Water value in the marine aquarium is a science in itself which might be especially difficult for the beginners in the starting. 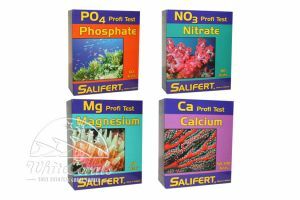 In addition to the density in the marine tanks – one of the most important parameters is the measurable values of carbonate hardness, calcium, magnesium as well as the nitrate value and the phosphate value in water should be tested regularly easily with tests. 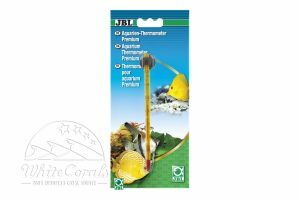 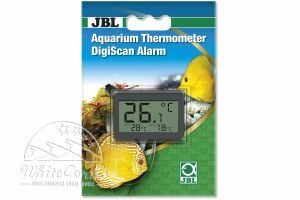 In this category of online shop you will find professional water tests, density measuring devices as well as technical tools like GHL aquarium computer and refilling systems. 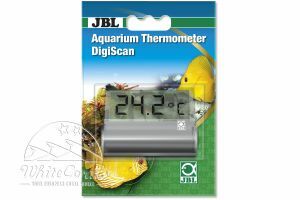 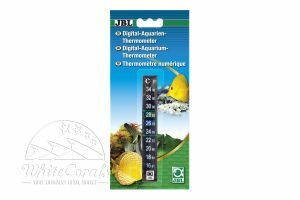 JBL Digital thermometer Attaches to aquarium wall from the outside Accurate measurement. 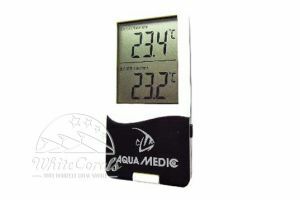 Optimum temperature range indicated. 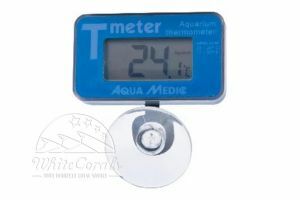 Aqua Medic T-meter thermometer Submersible digital thermometer incl. 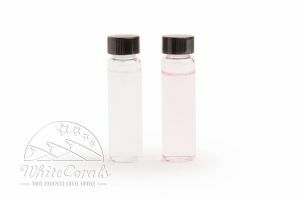 rubber sucker and battery.